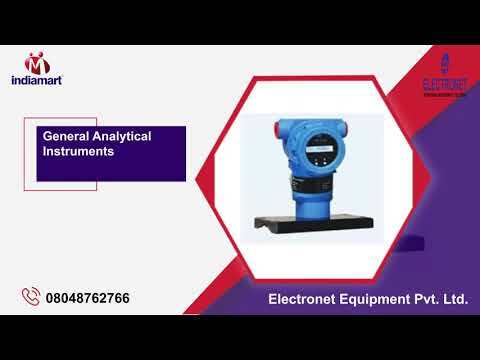 Electronet Equipments Pvt. 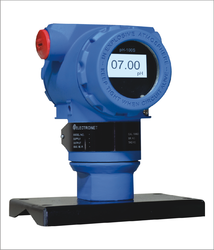 Ltd. is an ISO 9001 certified company with more than 25 years of experience in Instrumentation.
" 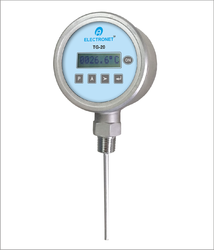 We at Electronet Equipments Pvt. Ltd. as a family commit ourselves to grow in our business to satisfy our customers through timely delivery of innovative competitive & reliable Process Control Instruments. This will be achieved through Rigorous R & D and Continual Improvement in Our People, Processes and Quality Management System in accordance with the latest International Standard ISO 9001 : 2015 "
To us at Electronet Equipments Private Limited, quality is of high importance. 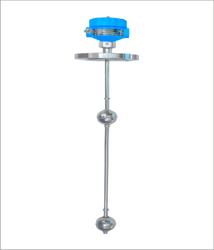 Thus, the manufacturing of these products is done in accordance with the set industry norms and guidelines, utilizing the finest raw materials and modern machinery. Owing to this, the offered products provide commendable functionality, have a superior service life and are highly accurate. Further, the offered range is sent to our team of quality experts, which examines the products with high precision and eliminates any & every defect. 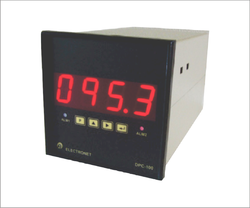 At Electronet Equipments Private Limited, our team directs all of its efforts towards the attainment of several of the firm’s goals and objectives. Recruitment of these employees is done on the basis their aptitude and skills related to the work. In order to manage these professionals in a smoother and a finer manner, the team has been sorted into a number of highly operational units. The division is done based on the employees’ expertise in specific vocations. These units further, work hard in a united manner, to boost the firm’s production capacity and standardize the quality offered.